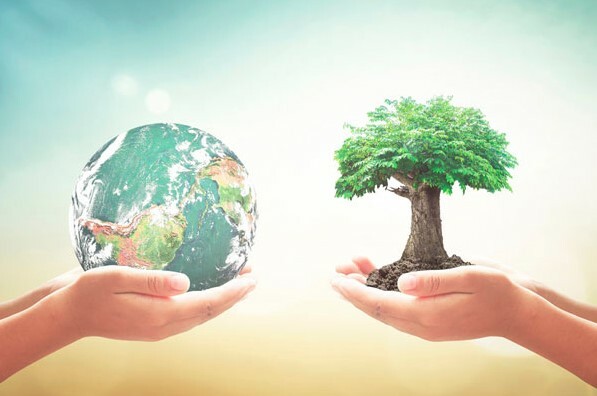 Earth - Latest and breaking news about Earth ecology and biology, volcanoes and oceans. 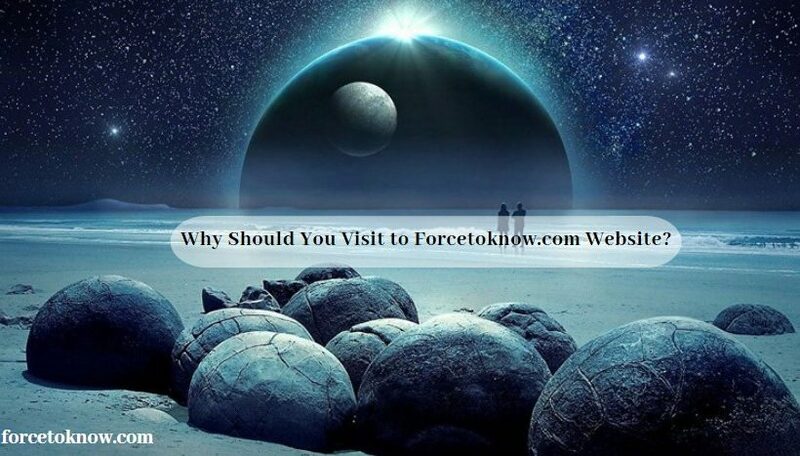 forcetoknow.com provides the latest news about Earth ecology and biology, volcanos and oceans. 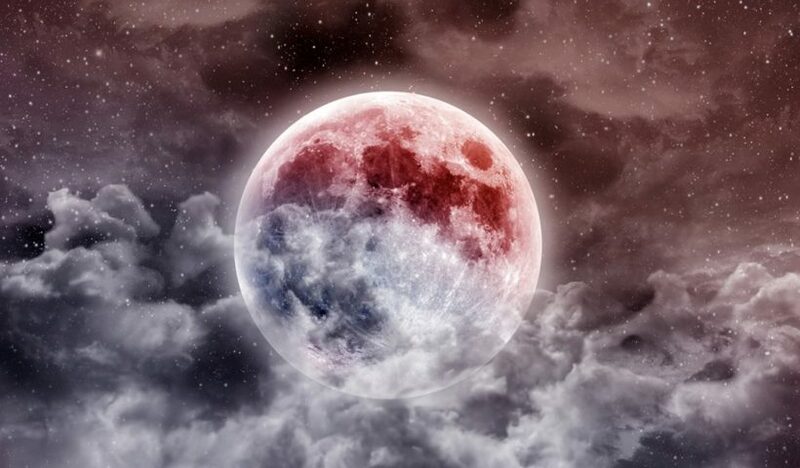 When Will the Last Supermoon 2019 Happen? 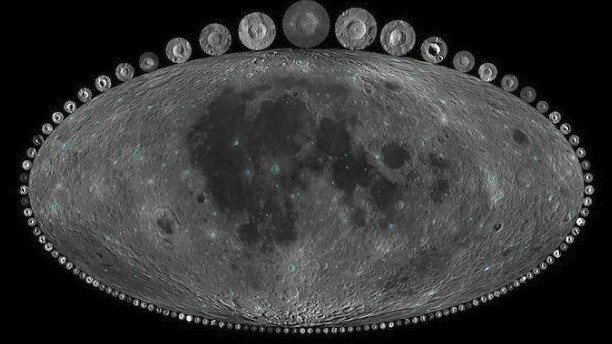 View More When Will the Last Supermoon 2019 Happen? 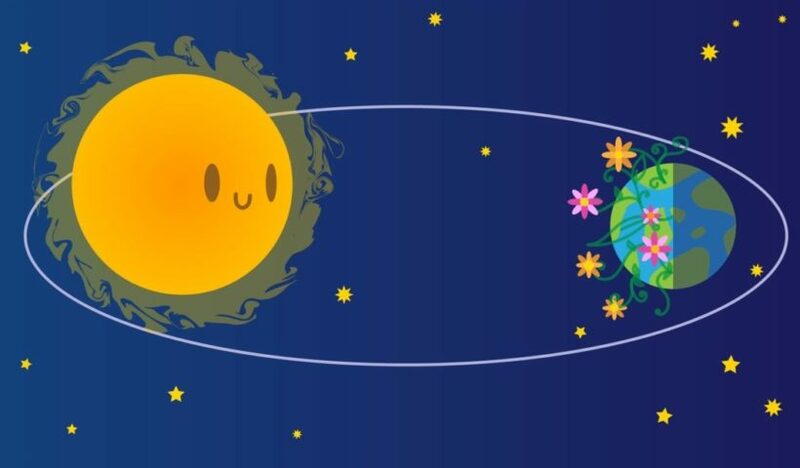 This question will be interest to many people, the distance between Earth and Mars during the longest lunar eclipse. This information has provided us NASA (National Aeronautics and Space Administration). 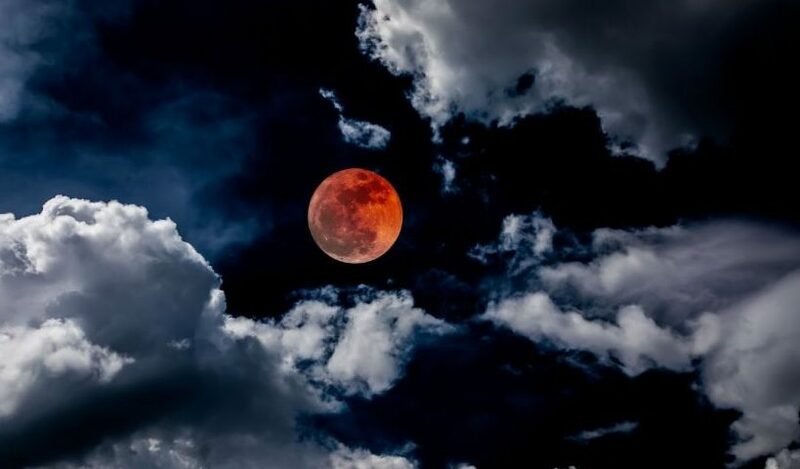 View More What Was the Distance Between Mars and Earth During Longest Lunar Eclipse? 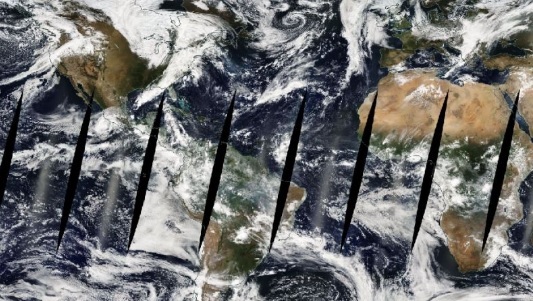 NASA has released a new footage with Earth images, a headline of “Two Decades of Earth Data at Your Fingertips”. 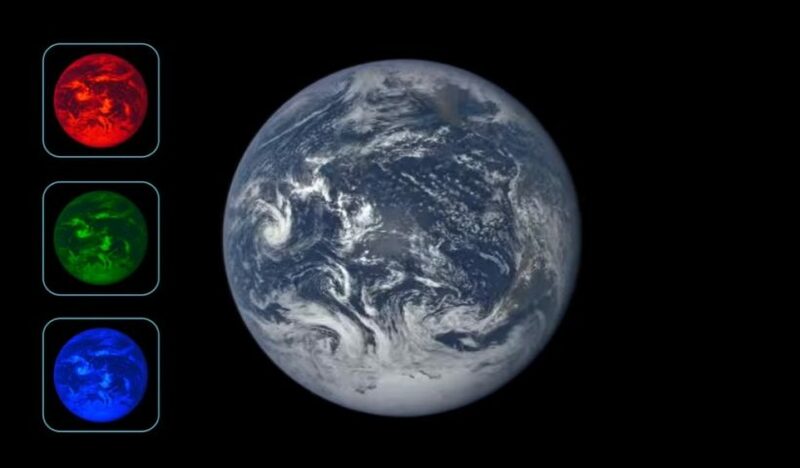 “Powerful Earth-observing instruments aboard NASA’s Terra and Aqua satellites, launched in 1999 and 2002, respectively, have observed nearly two decades of planetary change”. Researcher found super-deep diamond in the Earth’s mantle that humans have never seen before. According to the scientist the diamond provides “fundamental proof” of the long-theorized idea that slabs of oceanic crust that sink deep within the Earth are recycled into the lower mantle. 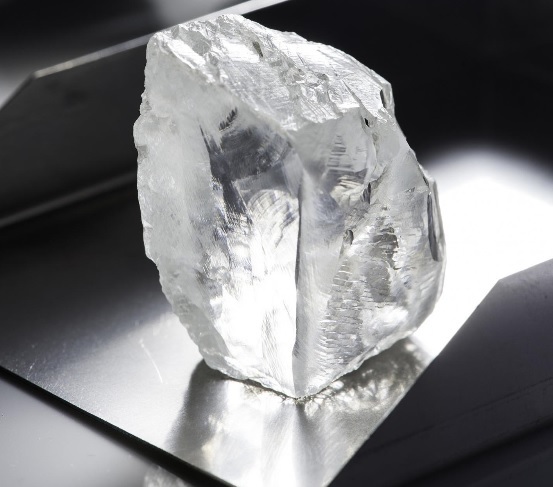 They found the trapped mineral in a diamond from South Africa’s Cullinan Mine. This mine has produced some of the most expensive diamonds in the world, including two of the largest diamonds in the British Crown Jewels. “It’s also the source of some of the most scientifically valuable diamonds” Graham Pearson, a professor at the University of Alberta and one of the study’s authors, said in a statement. The rocks can shed light on the deepest parts of Earth’s core.